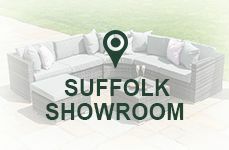 In this section of our website we've put together lots of guides to help you with any questions you might have regarding garden furniture and all the related accessories. Our experience and knowledge of the outdoor living industry should help you learn what to look for and what to avoid when considering a purchase. 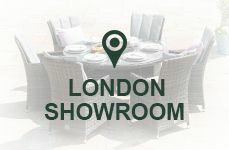 We've been designing, importing and retailing garden furniture in various materials, styles and designs for over 30 years and hope that you'll find our Q&A's informative and valuable. 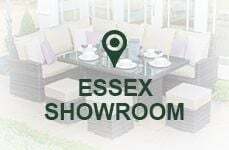 There are so many different qualities and prices when searching online for outdoor furniture and outdoor accessories that you'd be forgiven for being confused between a 6 seater rattan set for £399 on eBay and a £2999 set on John Lewis. Hopefully after reading a few of our helpful posts you will be better informed and make the right decision for you. We believe in being honest at all times so we're confident in saying that none of the below posts are biased or opinionated, just informative based on our experience and knowledge. Is Wooden Garden Furniture Outdated? Is This the Best Outdoor Table in the UK? 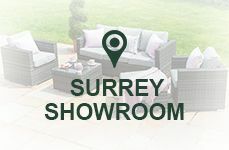 Why Buy Nova Garden Furniture? How to Attach My Winter Cover? How Much is Too Much to Spend on an Artificial Christmas Tree? What Are Compact Cluster Lights? How is Garden Furniture Improving?